The Almond Board of California (ABC) will be saying goodbye to a longtime fixture, at least on a full-time basis, as Bob Curtis will be retiring to a consultant role. Curtis was the first graduate student funded by ABC and his first project back in the 1970’s was on a familiar foe. 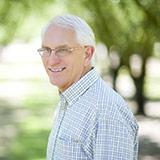 He helped the Almond Board come up with a plan to help manage navel orangeworm (NOW). 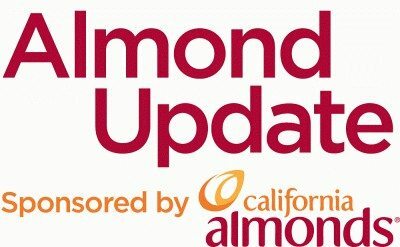 The work the Almond Board of California and it’s partners have done on NOW is one of Curtis’s proudest achievements, along with water management and bee-friendly practices. He thanks the partners that have worked with the board over the years and says ABC’s accomplishments wouldn’t have been possible without them. Listen to Curtis’s full interview. Bob Curtis has been a great resource and friend to AgNet West over the years. We appreciate his service and wish him the best as he moves on to his next chapter.